President Donald Trump has signed an executive order to keep the military prison at Guantanamo Bay open, reversing an Obama-era order to close the facility as soon as possible. Trump has yet to send any prisoners to the detention center, but he said in November that he’d “certainly consider” sending the suspect of that months’ New York City terror attack to the facility. The move is more of a political statement than a practical change. President Barack Obama’s 2009 executive order to close the prison, which he warned was a recruiting ground for terrorist groups at the expense of taxpayers, was never fully realized. 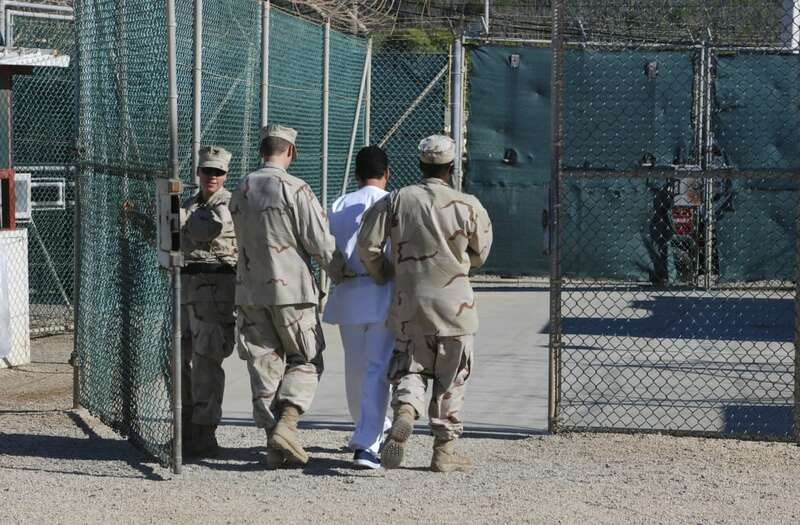 Throughout Obama’s two terms in office, Republicans in Congress pushed back, saying the administration did not have a suitable plan in place to resettle the high-risk terrorists detained at Guantanamo. However, the Obama administration managed to transfer nearly 200 inmates from the prison into the custody of foreign nations, leaving only 41 inmates at Guantanamo today. In his final days in office, the former president reflected on his broken campaign promise to shut down the facility and admonished Congress for putting politics above all else.